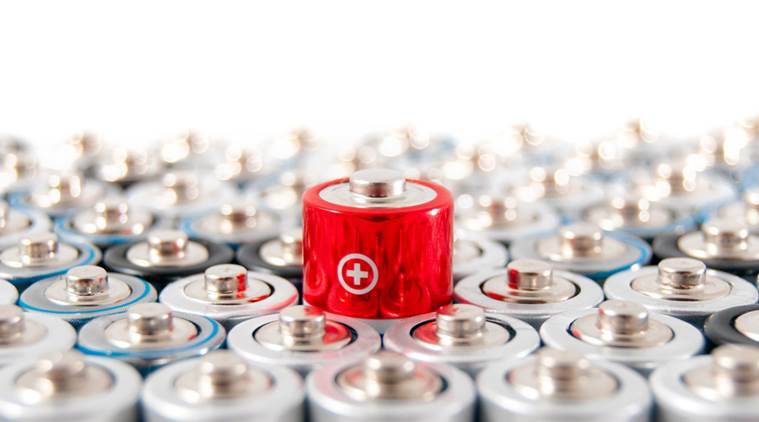 Scientists have created a solvent that can extract valuable elements from discarded batteries. “Rechargeable battery waste, particularly from lithium-ion batteries, will become an increasingly menacing environmental challenge in the future as the demand for these through their usage in electric vehicles and other gadgets increases dramatically,” said Pulickel Ajayan, a scientist at Rice University. “It’s important to recover strategic metals like cobalt that are limited in supply and are critical for the performance of these energy-storage devices,” Ajayan said. “Something to learn from our present situation with plastics is that it is the right time to have a comprehensive strategy for recycling the growing volume of battery waste,” he said. “This has been attempted before with acids. They’re effective, but they’re corrosive and not eco-friendly,” said Kimmai Tran, lead author of the study published in the journal Nature Energy. “As a whole, recycling lithium-ion batteries is typically expensive and a risk to workers,” Tran said. “We focused on cobalt. From a resource standpoint, it’s the most critical part,” said Marco Rodrigues, a postdoctoral researcher at Argonne National Laboratory in the US. “The battery in your phone will surely have lots of it. Lithium is very valuable too, but cobalt in particular is not only environmentally scarce but also, from a social standpoint, hard to get,” said Rodrigues.